Ah, the brisk autumn breeze rustling through the trees, the smell of wet leaves, the golden light on the multicolored hills. Fall in all its glory has arrived to the Hudson Valley, bringing with it sweaters, puffer vests, cider doughnuts, ornamental kale, and all things pumpkin-flavored. While pumpkin carving for Halloween, and the ensuing pumpkin pie and toasted pumpkin seeds are longstanding staples of fall in the Northeast, the national pumpkin spice craze is relatively young, but fervently growing. According to a report from Nielsen, sales of "pumpkin" flavored products have increased consistently for the past seven years. By the end of August, the US had already done a record $488.8 million in pumpkin-flavored sales, 15.5% growth from 2017. Pumpkin spice lattes, doughnuts, yogurt, almonds—you name it, they've probably made it. IHOP, the International House of Pancakes, erm, hopped on this train early with their seasonally available pumpkin pancakes. 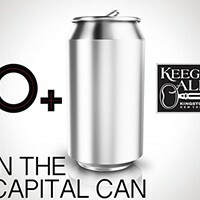 This year they decided to capitalize on the continual upward trend of pumpkin products in a new collaboration with Kingston-based brewery Keegan Ales. 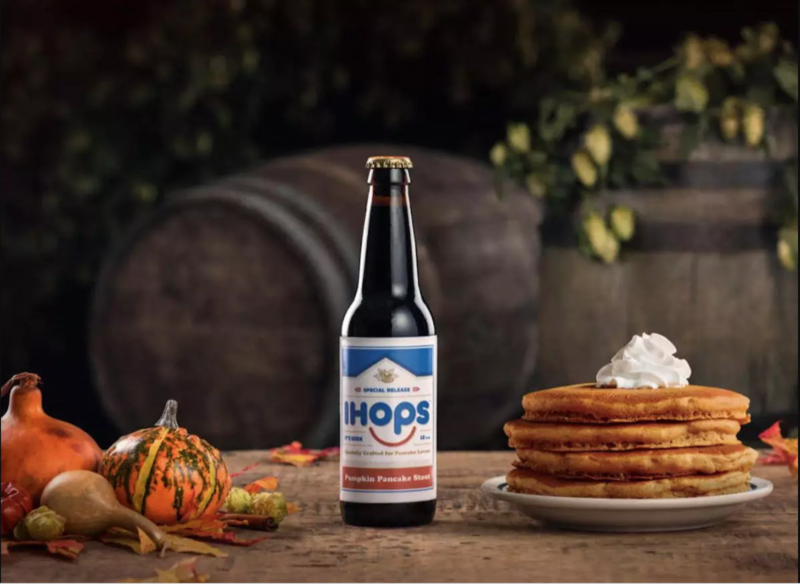 Introducing IHOPS, a pumpkin pancake stout. That's right pancake stout, made with IHOP's actual pancake batter. We are equal parts appalled and intrigued. 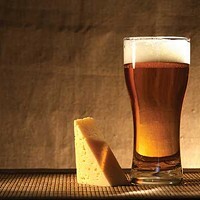 If this piques your interest, you can try the Pumpkin Pancake Stout at Keegan Ales tasting room in Midtown Kingston, or go to the Craft Beef Festival at Bethel Woods tomorrow, October 13 to try it alongside a suite of other regional craft beers. Or get the full list of locations distributing IHOPS Pumpkin Pancake Stout. But hurry because they only brewed 20 barrels. And as their ad campaign advises, Please Pancake Responsibly.